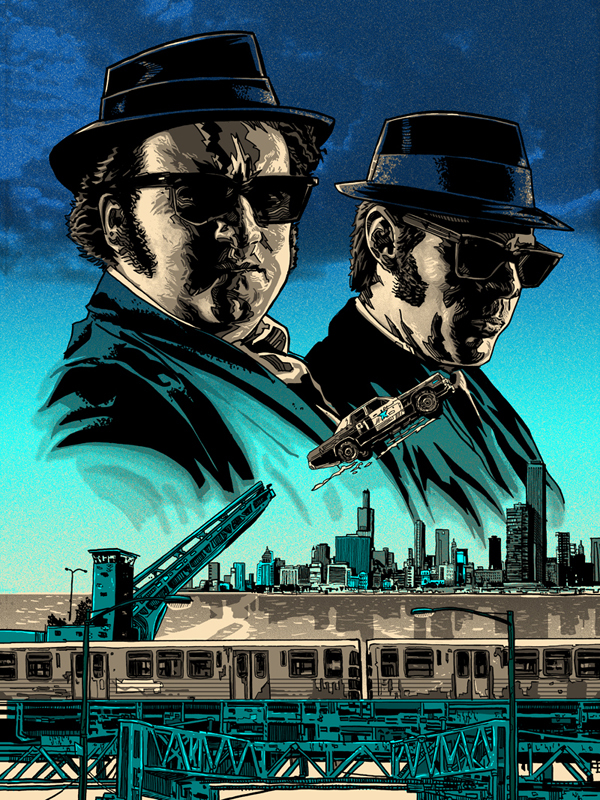 Artist Copies of ‘SAGA’ and ‘JAKE AND ELWOOD’ by Tim Doyle are now available in the Nakatomi store HERE! Available in a Day version (above) and a Glow in the dark Night version (below). 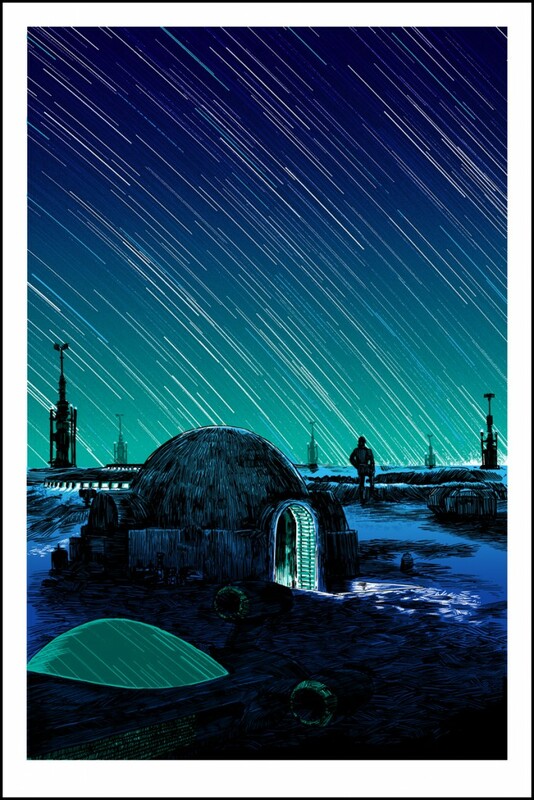 Both prints measure 20×30, and are signed and numbered by the artist in first editions of 350 and 175, respectively! 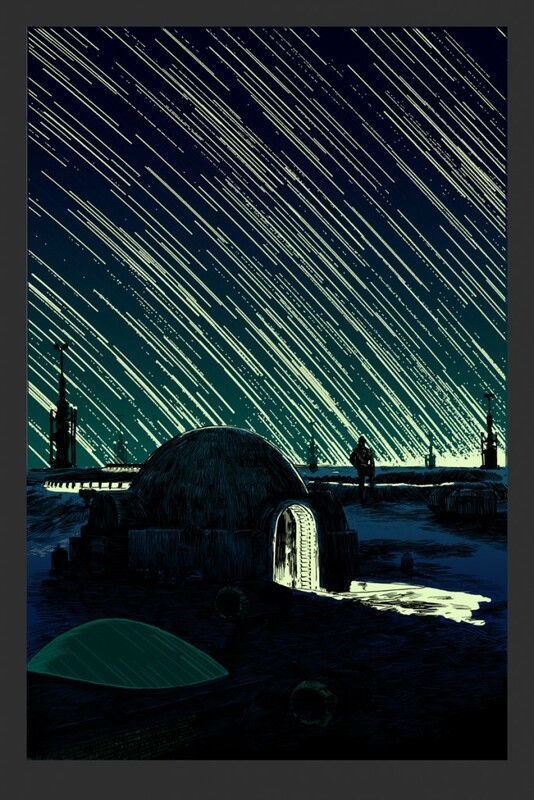 Here’s a look at a mock-up of the Glow in the Dark print uh…GLOWING! “Jake and Elwood” was originally commissioned by Galerie F in Chicago over a year ago, and the first printing sold out IMMEDIATELY. We’re super-happy to have a new edition available for the Nakatomi nation! This 18×24 print features metallic silver ink, and is signed and numbered by the artist in a new printing! All prints are in hand for immediate shipment, and are available HERE. 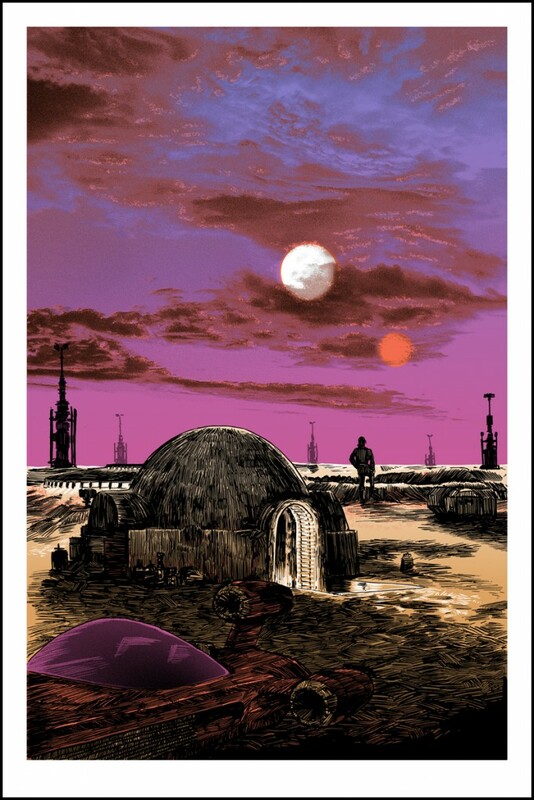 ← “SHADOWFLAME” by Mark Lone- 18×36 regular and FOIL on sale tomorrow!